Originally a water-mill with an internal ‘overshoot’ waterwheel. The mill was refurbished in 1950’s a Baron grinder and a seed dressing plant installed. In 1960’s the main business of the mill was seed cleaning and dressing also ground oat screenings sold to midland compounders. 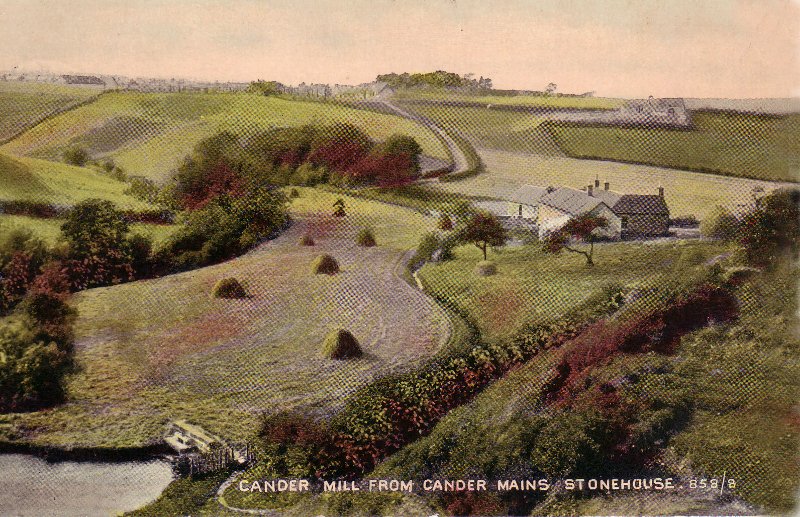 Cander Mill was sold for development in 1970’s and demolished in the 1980’s. Today the site of the millremains vacant, with only a few stonewall structures remaining. 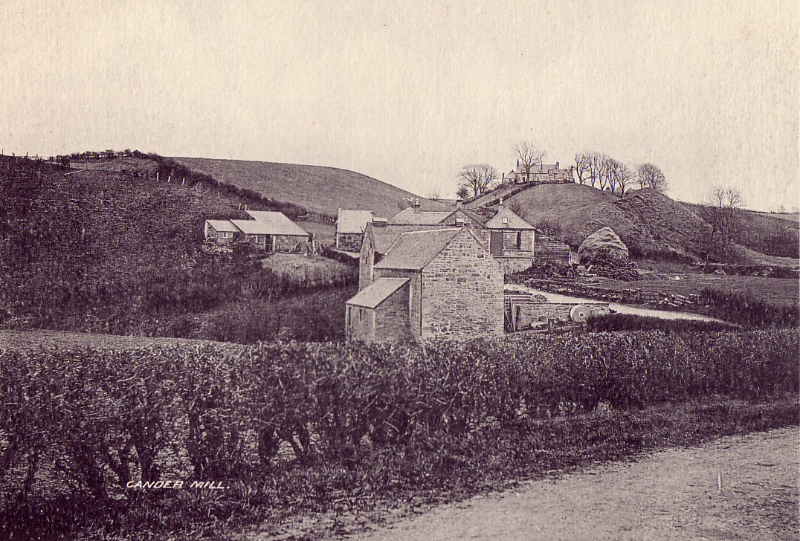 Cander Mill house which was adjacent to the mill remains. 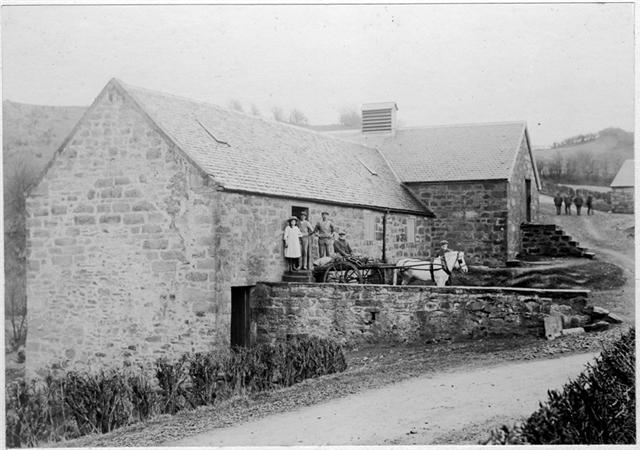 It was a MacLeod family home and is currently occupied by Robert & Margaret Ferguson & Family who operate a local mobile grocery business from the premises.